Now that he’s president, Donald Trump doesn’t just like low interest rates. He may also need them to get reelected in 2020. Trump has lambasted Federal Reserve Chairman Jerome Powell for raising rates, even though the Fed’s tightening policy began in 2015, when Barack Obama still had 13 months left in office. The Fed raised rates slowly and consistently through last December, and has now “paused” with short-term rates near 2.5%. 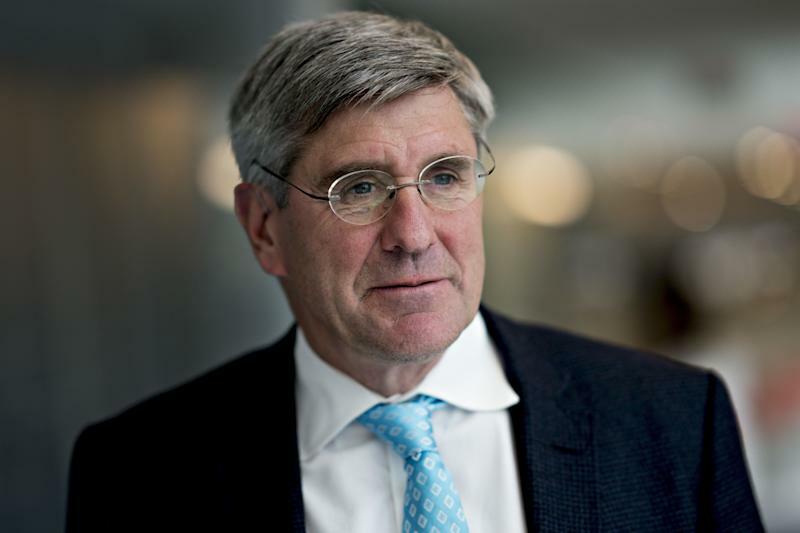 That level is far below historical norms—but still too high for Trump, who is now pushing two like-minded supporters for the Federal Reserve Board of Governors: Herman Cain and Stephen Moore. Presidents normally appoint academics or bankers to Fed positions. Cain, by contrast, is a former restaurant executive, while Moore is a think-tank partisan and news pundit. Fed watchers worry that both men might be Trump surrogates who push for low rates as a short-term stimulus, regardless of longer-term consequences. There’s precedent for a president politicizing the Fed. In the early 1970s, President Richard Nixon repeatedly pressured Fed Chairman Arthur Burns to lower rates and make other moves to reduce unemployment in the lead-up to the 1972 presidential election. Burns complied, and Nixon won in a landslide. But the consequences were severe. The Fed’s “excessively aggressive monetary policy of 1971-1972 produced an inflationary boom [and] the economy swung into a recession,” according to a 2006 analysis by economist Burton Abrams. Burns’s ill-timed rate cuts went against the economic mainstream at the time and caused economic problems that persisted till the early 1980s. Trump has publicly pressed Powell, the current Fed chairman, to cut rates, with Powell pushing back and saying he won’t do the president’s personal bidding. Lower rates typically trigger more lending and borrowing, leading to more purchases of houses and cars. Businesses might take more risks on new investments when they can borrow cheaply. All in all, lower rates can boost employment and economic growth, in the short term. But rates that are too low for too long can also produce inflation and speculative bubbles that cause far more harm than the short-term stimulus is worth. Trump may need an external economic boost as the 2020 election hits high gear. Growth is slowing, with economists expecting GDP growth of barely 2% in 2020. Analysis from the University of Virginia’s Center for Politics suggests that if Trump’s approval rating stays where it is, he’ll need GDP growth of at least 2% to win the 270 electoral votes needed for victory. So for Trump, a small boost in growth could mean the difference between reelection and defeat. Adding two rate-cutters to the Fed’s Board of Governor’s won’t change Fed policy overnight, and it may not change it at all. Cain and Moore would be just two of the 12 Fed policymakers who set interest rates. Most of the rest would still be academic or industry heavyweights guided by economic orthodoxy. Still, there are times when the Fed is on the fence about interest rate decisions, and two Trump surrogates could be swing votes in such a scenario. In fact, the current “pause” posture indicates the Fed may be done hiking rates and more inclined to cut them if the economy weakens as expected. Cain and Moore may never make it to the Fed. 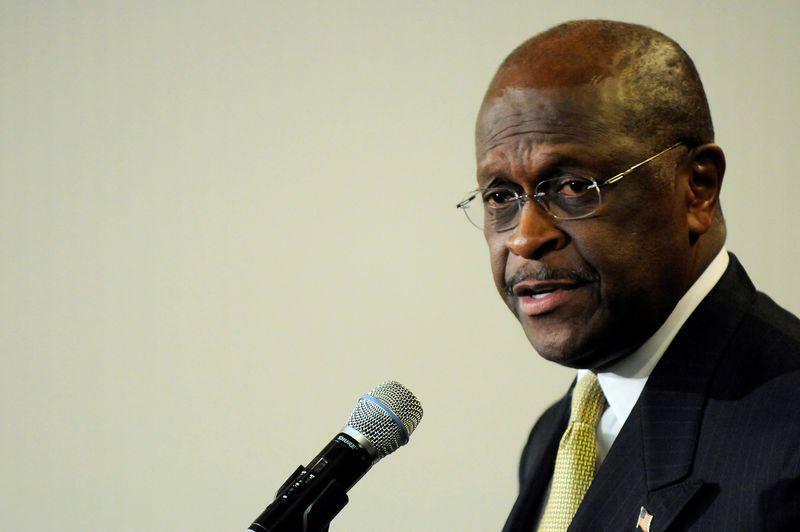 Cain threw in the towel as a 2012 presidential candidate as several women accused him of sexual harassment. Moore reportedly owes the IRS $75,000 in back taxes, and was held in contempt of court in 2012 for failing to pay $300,000 in alimony, child support and other divorce expenses. The Senate would have to confirm both men, and the votes may simply not be there. The Trump-era Fed isn’t Nixonian yet.